Newly-launched partnership will support 250 heritage organisations in developing financial skills and knowledge. 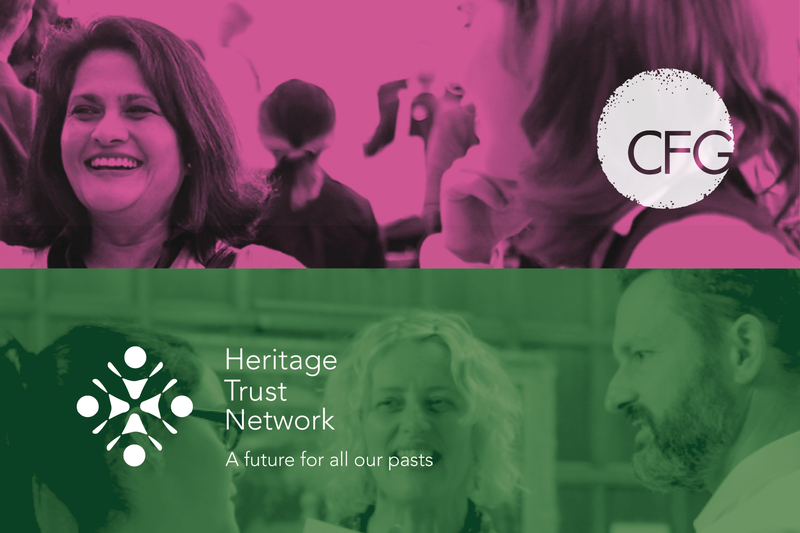 Launched today, this new partnership brings members of the Heritage Trust Network across the UK into the Charity Finance Group network, supporting each and every member organisation to demonstrate their impact and strengthen their strategic financial management. Charity Finance Group has 1,400 charities and non-profit organisations in membership, with a total network of over 3,000 charity finance professionals.